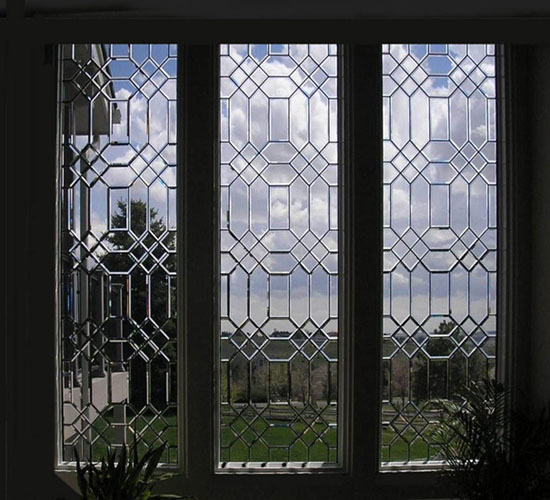 Stained glass windows have been popular in synagogues and temples since the late nineteenth century. 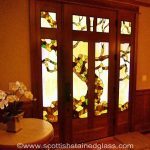 Although most people associate stained glass more with churches, the fact is that Jewish temples and their congregations, from Orthodox to Reform, have also embraced this stunning art form to enhance their worship experience. 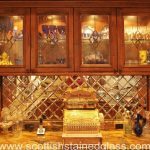 Biblical scenes, religious icons such as Moses, symbolism such as the Jewish Star, and scenes depicting the flora and fauna of the Holy Land are popular images in synagogue and temple stained glass. 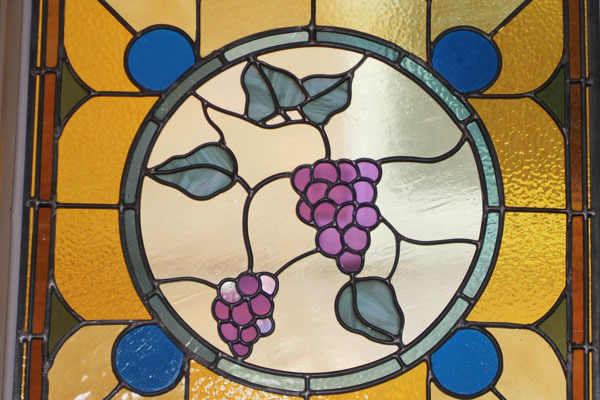 The installation of stained glass windows was once a way for congregation members to show their devotion and generosity, and today, these windows have become a much beloved part of the temple’s history. 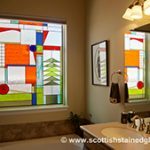 However, as stained glass ages, various different problems can befall it, and there does come a time when synagogue or temple stained glass restoration is required. 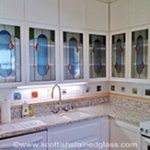 Here at Scottish Stained Glass, we have extensive experience with the restoration of religious stained glass. 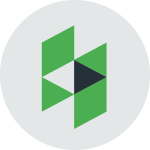 We consider it an honor to restore the work of the master craftsmen who came before us, and not let their work fade into oblivion. 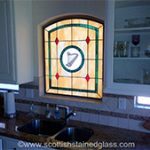 When you work with Scottish, you can be sure your temple stained glass restoration will proceed with the respect, the appreciation, and the attention to quality and detail that it well deserves. 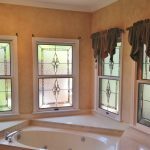 With two plus decades of experience, we have worked on temple stained glass windows large and small, and have developed special restoration processes. 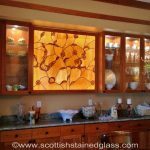 These processes include disassembling and thoroughly cleaning all the glass, matching any new pieces of glass to the original, even if that means a custom order, and reassembling the windows. 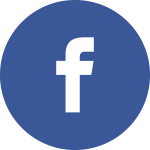 We will use all new lead strips that look the same as the originals, but are strengthened on the inside, because lead is actually a very soft material. 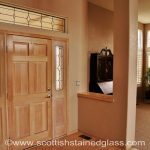 This cleaning and strengthening process, combined with our special installation techniques, make your precious synagogue stained glass even more beautiful, stronger, and more durable than it was before. 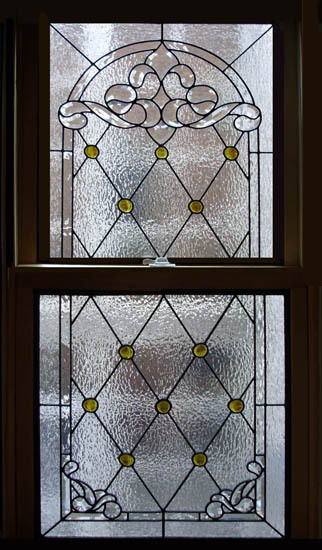 We hope to add another hundred years to the life of your stained glass windows, doors, ceilings, or panels. 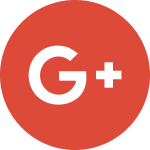 We are also available for smaller temple stained glass repair projects, if your window has a cracked, chipped, or missing piece of glass. 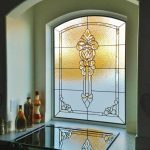 When it comes to synagogue or temple stained glass restoration, we advise clients to contact us at the first sign of a problem. 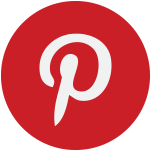 Please do not wait! The problems will only get worse. The fact is, stained glass is quite heavy. 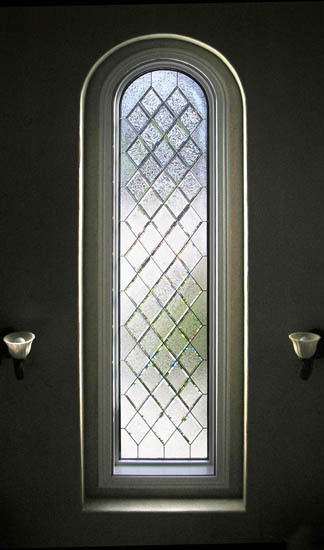 Over the years, heat, oxidation, heavy winds, and the natural march of time can cause the lead strips holding the glass together to deteriorate. 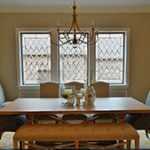 The window might start to sag in its frame, to bow inward, and the stress of this can loosen, crack, or even start to dislodge pieces of glass. 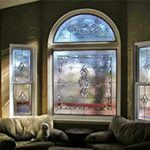 If you are looking for the finest quality synagogue or temple stained glass restoration, done by experienced craftsmen with a true reverence for this incredible art form, we hope you will contact us today.